While the United States and Cuba currently have a tenuous relationship with much more work to be done, there are some exciting developments that could be huge for our company. 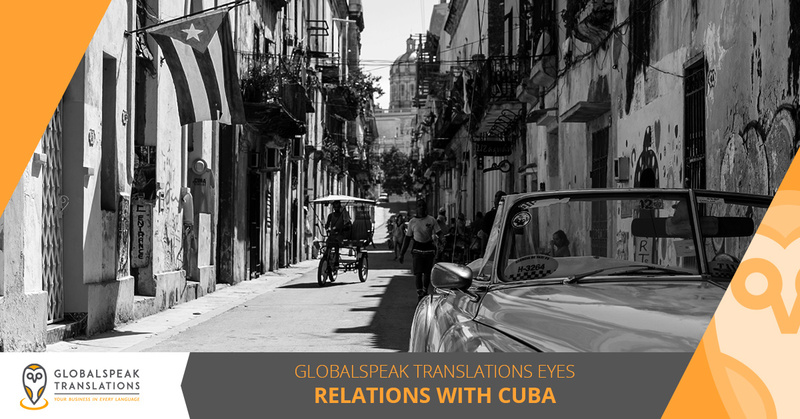 In today’s post, we’ll provide you with a brief overview of why the thawing relationship between Cuba and the United States is an important development not only for GlobalSpeak Translations, but for the US economy as a whole. When you’ve finished reading today’s entry, be sure to get in touch with us for a no-cost project estimate! Commissioner of the Louisiana Department of Agriculture and Forestry, Mike Strain, recently led a 94-person delegation from the United States to Cuba. The delegation included members from various different agricultural industries, including soybean, rice, and sugarcane farmers. The delegation visited local markets, various farms, and the Port of Mariel. Cuba imports approximately 80 percent of its produce, totaling almost $2 billion in agriculture spending annually. 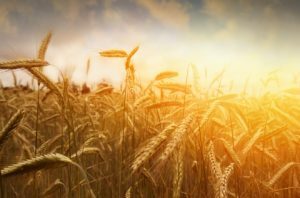 The delegation learned that the country needs even more agricultural commodities, including wheat, poultry, pork, soybeans, and other goods that Louisiana is in an excellent position to offer. As we mentioned in a previous blog post, the Port of New Orleans set an all-time record in 2018, moving more shipping containers that year than it has in any previous year. This exciting development has led to investments and increased popularity, making it an ideal location for US-Cuba trading. The short distance between Louisiana and Cuba would allow domestic markets to compete with Cuba’s current trade partners, allowing both Cuban citizens and the US economy to benefit from future trade deals. 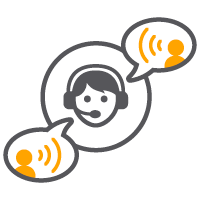 How Can GlobalSpeak Translations Help? GlobalSpeak Translations provides a number of professional translation services that will be of use as Louisiana business owners seek to export their goods to Cuba in the future. We offer port clearance certificate translations that can make importing and exporting goods a seamless process, ensuring that your entire operation is completed without a hitch. As US-Cuba relations relax, be sure to get in touch with our technical translation experts to learn more about how we can help you succeed. 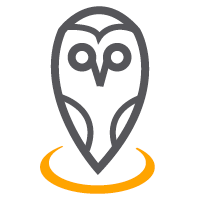 Check our blog page frequently, as we will be adding even more information about our company, notable achievements, and the translation industry in the coming weeks and months. Be sure to read through our previous entries, as 2018 was one of the most exciting years in our company’s history! 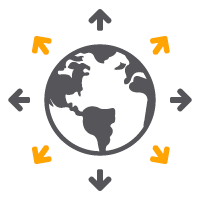 GlobalSpeak Translations is proud to be a leader in the technical translation industry. Whether you need a single document translated or you have a large ongoing project that requires precise attention to detail, you can count on GlobalSpeak to provide you with unparalleled service and results. 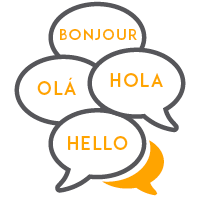 We employ experienced professional translators who have an intimate knowledge of the source language, the target language, and the nature of the industry you serve. Get in touch with us through this page to request a free project estimate, or fill out the form below and we will reach out to you as soon as possible!